Help create the next generation of thinkers, innovators, and leaders. 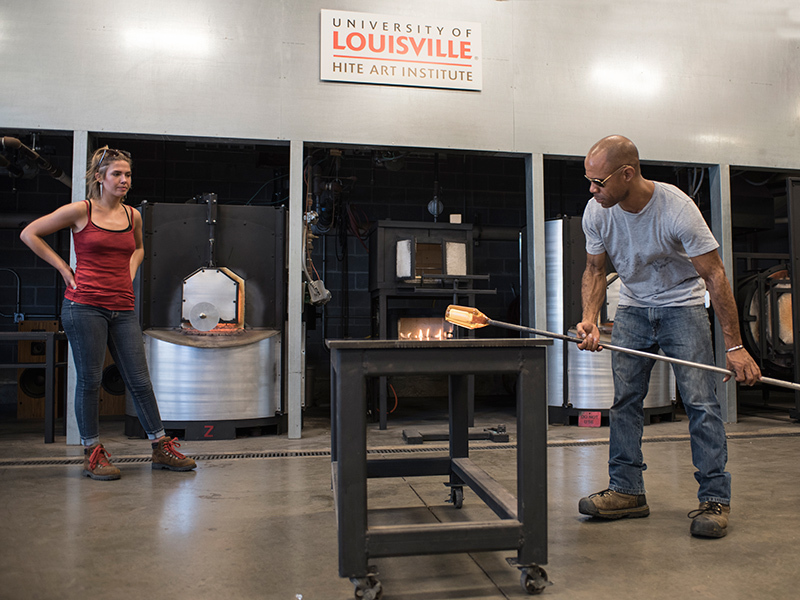 For 110 years, the College of Arts & Sciences has demonstrated excellence in teaching, as well as research and creative activity, and has made a profound impact on the Louisville community and beyond. Despite some very exciting initiatives already underway, we are facing many uncertainties at the local, state, national and global levels. 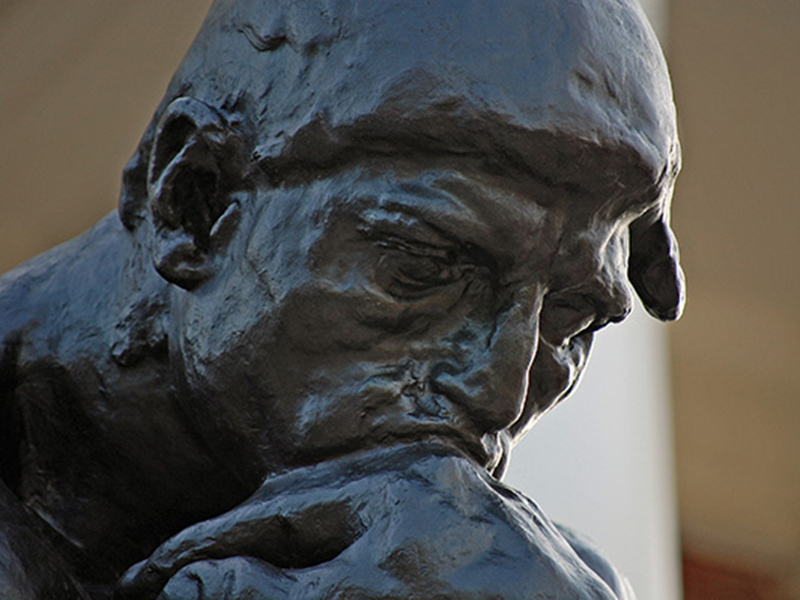 One thing is certain though: higher education is the answer to many of society’s most pressing problems. Politics aside, the business of educating must go on. Please consider making a gift of any amount to Arts & Sciences, either to our general fund or to a specific program or priority. Together, we will continue to advance knowledge and prepare the next generation of thinkers, innovators, and leaders. Our endowments allow us to recruit and retain talented students who are chosen not only for their current abilities, but also for their future promise. As such, we need to create new, and build existing endowed funds for both merit-based and need-based scholarships. Such scholarships will ensure that students from all walks of life have the opportunity to get an education at UofL, and will help them graduate within six years of enrollment. Provides a new home for the MFA in Studio Art & Design program of UofL’s Hite Art Institute through the renovation and rental, with the intention to buy, studio, warehouse space in the historic Portland neighborhood of Louisville. The studio, exhibition, and collaborative space will provide graduate students and faculty with state-of-the-art facilities. Additionally, UofL’s College of Arts & Sciences campus presence in a community where revitalization efforts are underway will further the College’s commitment to community engagement. Alongside the creation of new MFA Studio Art & Design studios and galleries, the College of Arts & Sciences is renovating 16,000 square feet of a building in the historic Portland neighborhood to create six archaeology labs. 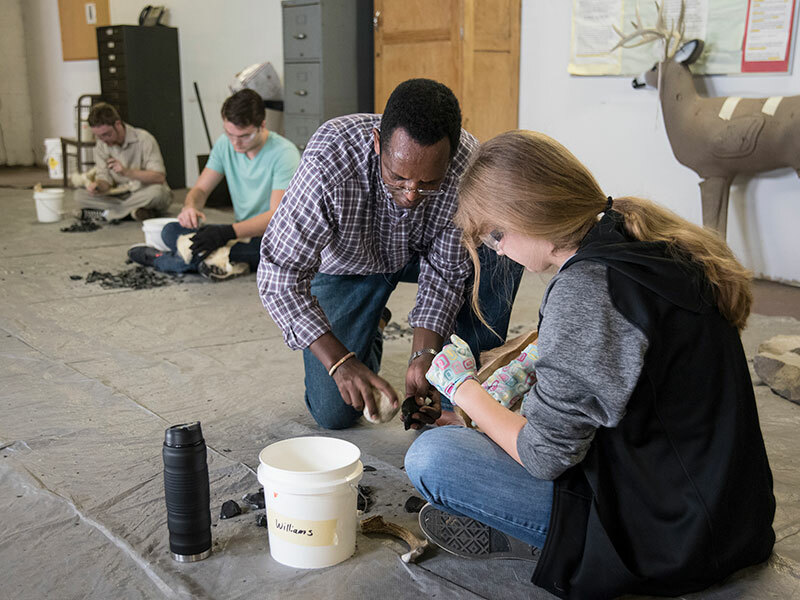 The new space will also include space to store and display the Department of Anthropology’s existing collections, as well as a place where the community can gather to hear lectures and see firsthand the processing artifacts. Provides funding for graduate programs to recruit and retain the best and brightest in their respective fields by increasing the number of graduate assistantships and fellowships, and raising compensation to similar levels as our peer institutions. Currently, the College’s endowments help support 16 graduate assistantships. To stay competitive, we need to more than double that number. If you wish to split your gift among the A&S General Fund and these various priorities, you can easily do so. Just click on the link below.